Footy finals are approaching fast, so no matter what code you follow it’s a great time to get out and support your team. Ron Bennett Big Mens have a huge selection of garments ideal for watching the game from the sidelines or the stands. 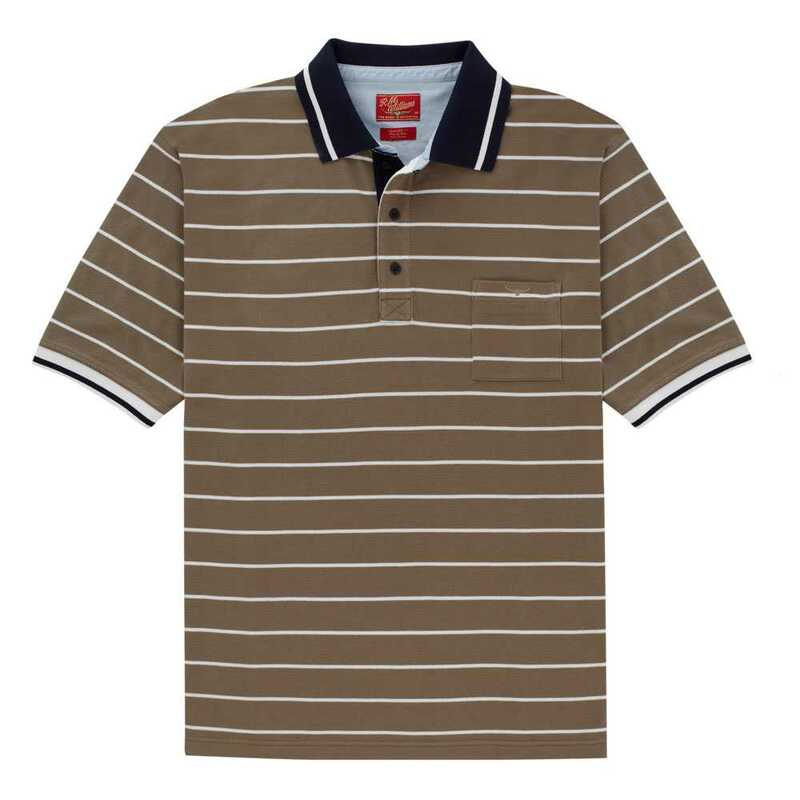 Of course, for the hotter days, it is hard to go past a sporty looking Polo Shirt. 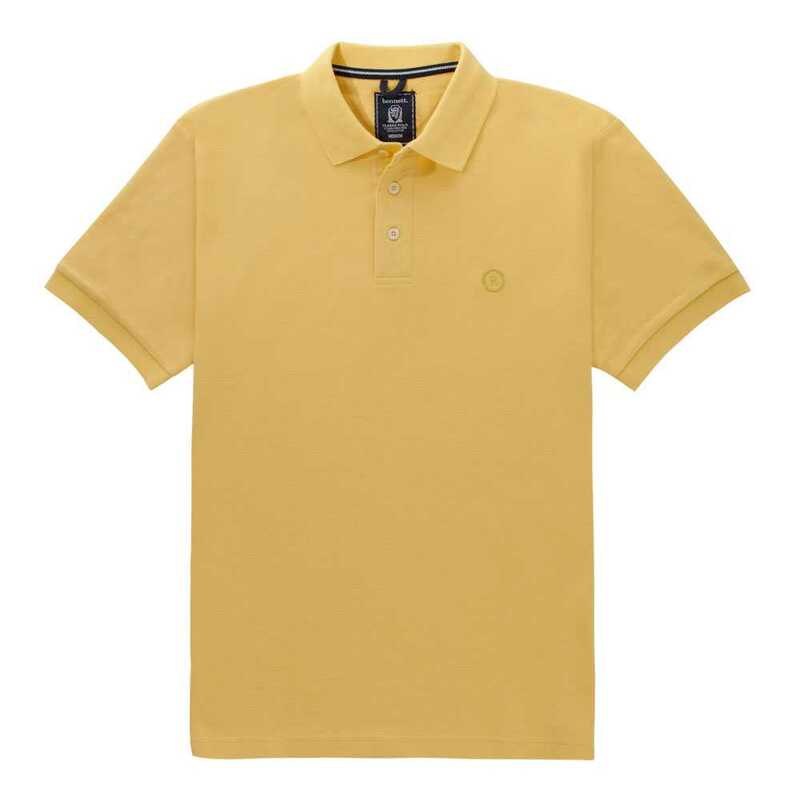 The style and versatility of a Polo is perfect for a rough and tumble game of footy on a warm afternoon. But this time of year, the weather can be a bit more unpredictable. The key for watching your favourite team in comfort this season is to layer up. It may be chilly when you make your way to the big game, but who knows how heated you are going to get when you are there? That’s why wearing layers is your best bet. You could start with a long sleeve shirt, like one of these from Blazer. Then you can cover up with a sweatshirt or stylish knit. Canterbury have some of the best sweatshirts available, while this Blazer knit provides both comfort and warmth. For those really chilly days you’ll need something warmer like this double breasted overcoat from Bennett, or one of these great looking jackets from Breakaway. And to top it all off, you’ll need one of these Sovrano scarves to shield you from the brisk wind. These are just a few suggestions for your trip to the footy this year, for more ideas why not check out Ron Bennett Big Men’s full range from our online store. ← To Hang or To Fold?